Asus will start blocking ads by default when users browse the internet using its browser as a result of a partnership with AdBlock Plus, the ad blocking software available from long time. Ad blocking software is available before but we have seen the discussion about ad blockers hyped this year after the iOS 9 with ad blocking features. With the new partnership Asus will bundle AdBlock Plus in its browser and so users don’t have to install plugins for that purpose. AdBlock Plus is available for almost all internet connected devices and users who want AdBlock functionality will any way migrate to better browsers like Google Chrome and Firefox after purchasing their shiny new gadget. AdBlock Plus co-founder and CEO Till Faida said, “We’re extremely happy to team up with Asus, the first major hardware manufacturer to integrate ad blocking into their mobile devices. This is another call for innovation in the ad industry—a call getting louder by the day.” speaking to Motherboard. Apple has a significant market share of the smartphone market and its Safari is the default browser in iPhone and other iDevices. So people were really concerned of the iOS 9 adblocking features, but comparatively Asus is a small time player and I am not sue what Asus is going to gain from this partnership with AdBlock Plus except some PR. 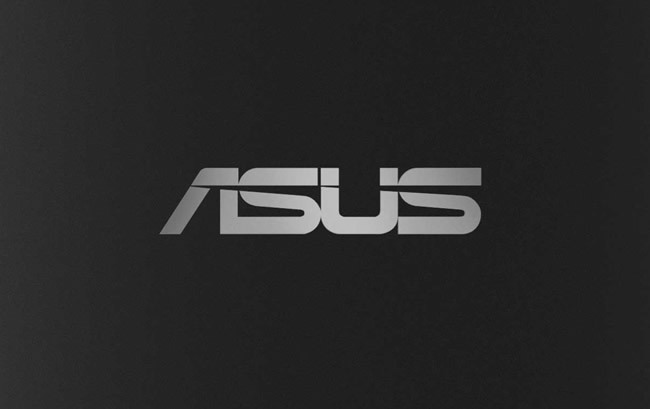 According to reports Asus has some 15 millions users around the world which is nothing compared to the billions of devices running around. I doubt if any of the mainstream Android device manufacturers like Samsung will follow suit. If some one like Samsung follows the move then it becomes a worrying sign for the advertising and media industry.